CFS is pleased to provide clients with alternative solutions when their specific needs require a more accommodating approach. With the varying and unpredictable demands of leisure and business, it is not always practical for an individual or company to commit their resources to an aircraft that may not meet their needs in 6 months, one year or even ten years from now. For those individuals who require flexibility that an airline or aircraft ownership cannot reasonably provide, those who need to supplement a current aircraft fleet, or those who are simply not ready to purchase at the present time, aircraft leasing may be an option. 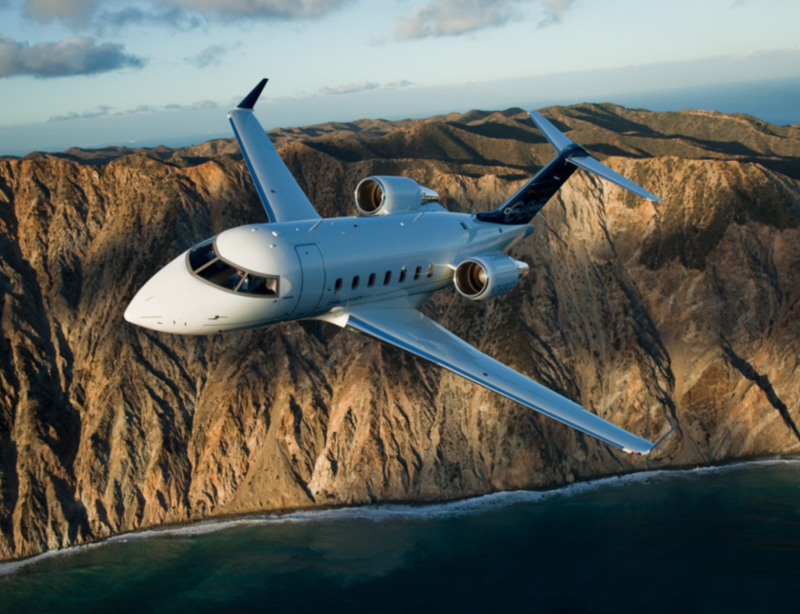 Maximize your monthly investment At CFS, we facilitate the leasing process for our clients by performing a detailed needs assessment, identifying aircraft options to meet their specific requirements, and structuring an agreement amiable to their stipulations. We help our clients maximize their monthly investment and position them to take advantage of any applicable tax benefits. There are a number of reasons why our clients choose to lease an aircraft in lieu of purchase, but in the end, it all boils down to flexibility. We are pleased to offer our clients an alternate path to achieving all of the benefits air travel can offer without the long term commitment.